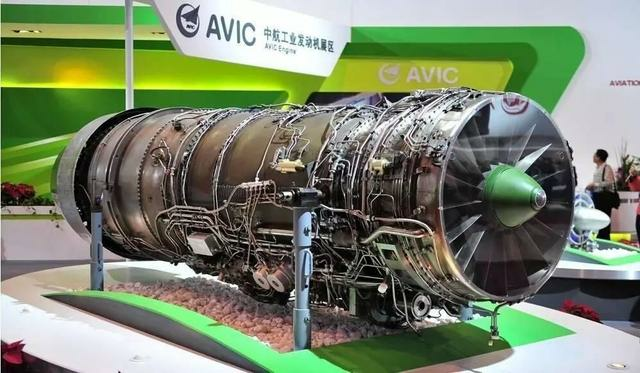 Why is the life of Chinese aviation engines shorter than that of the United States and Europe? 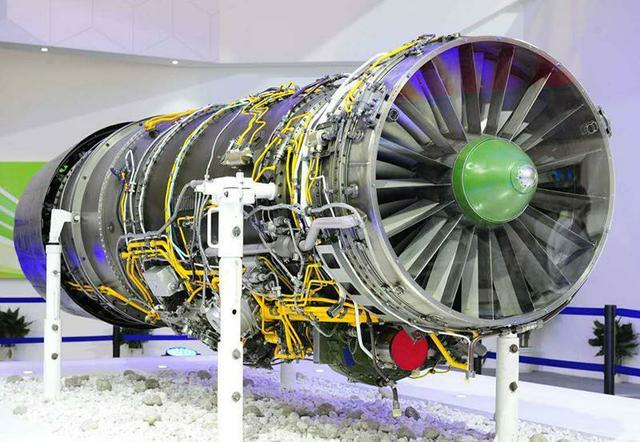 The biggest short board currently affecting the life of aircraft engines in China is - bearing! The gaps in other fields are not so exaggerated. The leftist monarchy in the material sector has already shown off with three generations of single-crystal blades, and 3D printing has begun to be used in the manufacturing process. The gap in life span with Western countries is not large. However, this piece of bearing is flawed and the gap is too great. The aeroengine main shaft rolling bearing is a key component of the engine. It needs a high-speed working mode of 3000 revolutions per second under various conditions of high temperature and high pressure under various stress and pressure. 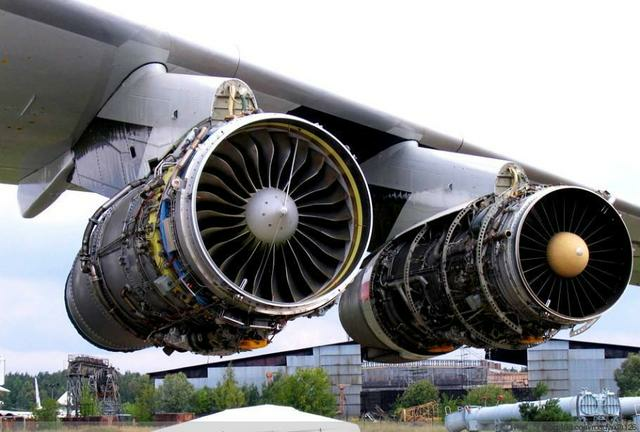 The life of the main bearing directly affects the overall life of the aero engine. This is precisely because our bearing operating life (fatigue resistance) is still far inferior to that of Western countries, resulting in a much shorter life than aero engines. At the same time, this is also the main reason why Russia’s aero engine life is generally inferior to that of Europe and America because of Mao’s bearing technology. Not as good as your opponent. The biggest success of the United States was that in the late 1950s, it was predicted that the DN value of the engine shaft bearing would reach 3.0×10^6 and the working temperature would be above 316 degrees. NASA took the lead in the pre-study program. The NASA that performed the Apollo moon landing, with more than 200,000 scientific research personnel and the world’s first black technology institution, was completed in the 1970s, thus raising the overall level of aero engine manufacturing in the United States. In the 1970s, it was also the level of the American aero engine, which momentarily opened the Soviet Union's 10-year gap. 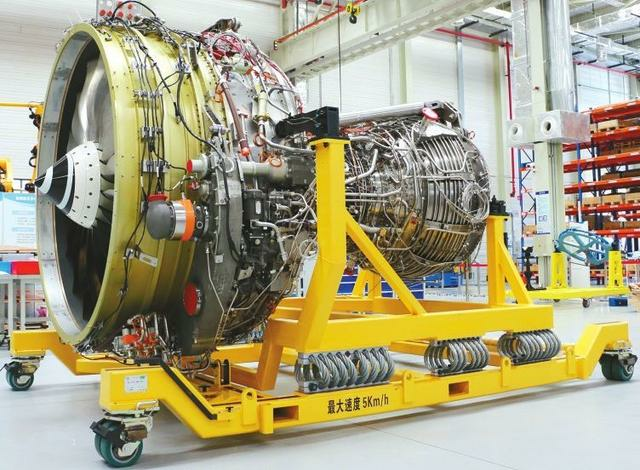 At present, China's aviation engine bearing field is nearly 30 years away from Europe and the United States. This has also led to China's high-end manufacturing sector and is also very dependent on imported bearings. For example, high-speed railways and high-speed rails are our country's business cards, but the previous bearings were almost 100% imported, mainly from Sweden and Japan. After years of unremitting efforts, they started to use domestically-made bearings, but bearings in important parts of the car group of more than 250 kilometers still depend on imports. Bearings can be said to be an important standard in the manufacturing industry. The level of bearings can determine the level of manufacturing. There is no shortcut in this area, and only oneself can continue to work hard. The research and development of small bearings involves a series of technical problems such as materials, grease and lubrication, manufacturing, design, bearing manufacturing equipment, testing and testing, as well as contact mechanics, lubrication theory, tribology, fatigue and damage, heat treatment and material organization, etc. Research and interdisciplinarity are by no means easily overlooked.